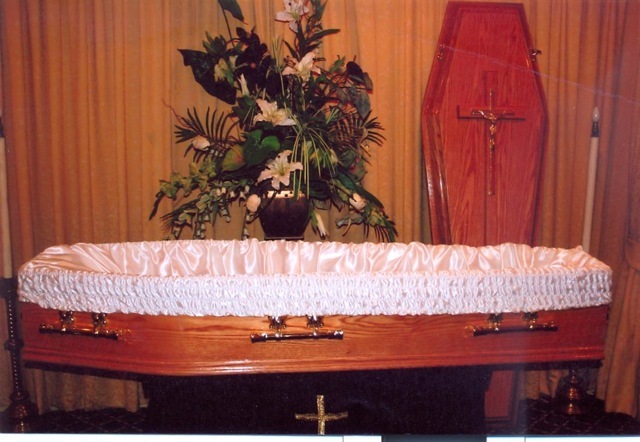 Funeral Packages start from €2950 plus disbursements required by the family. 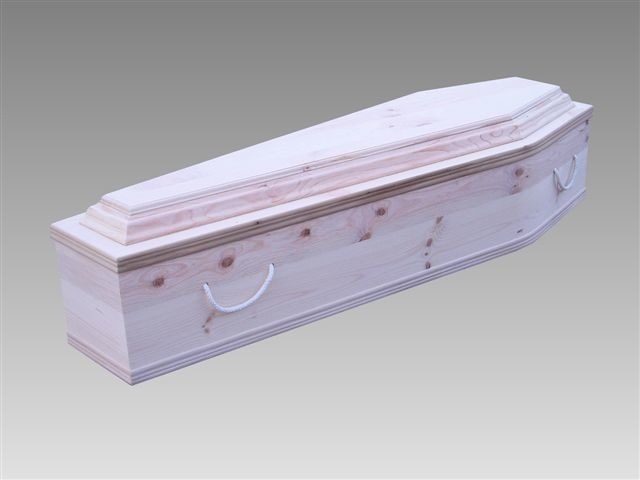 Click on a picture below to enlarge it. 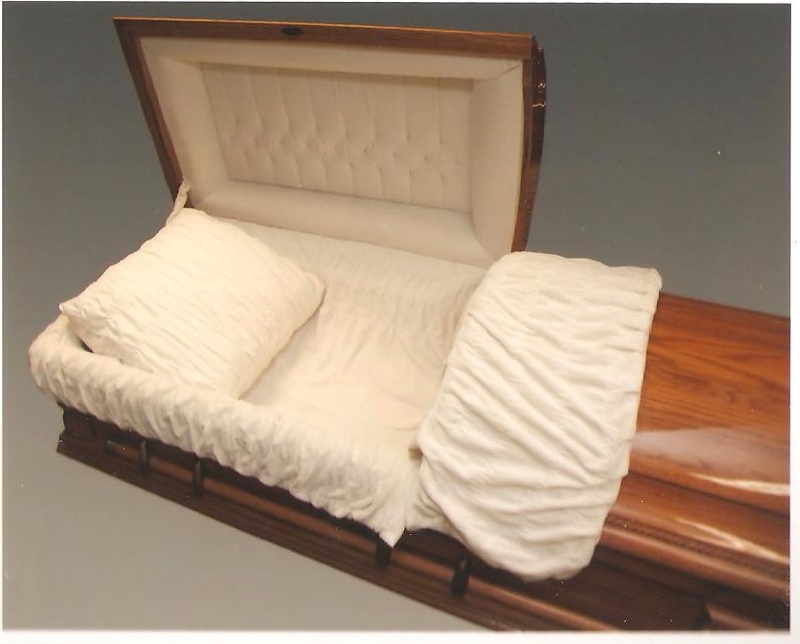 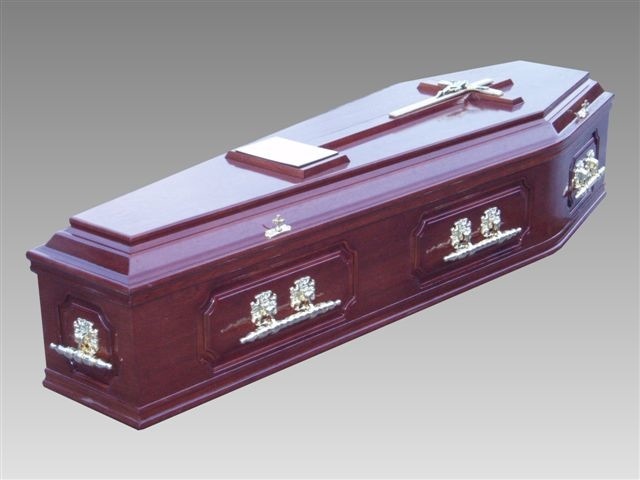 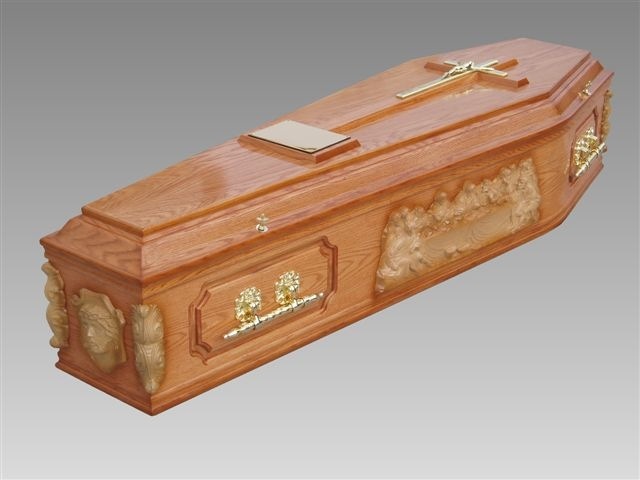 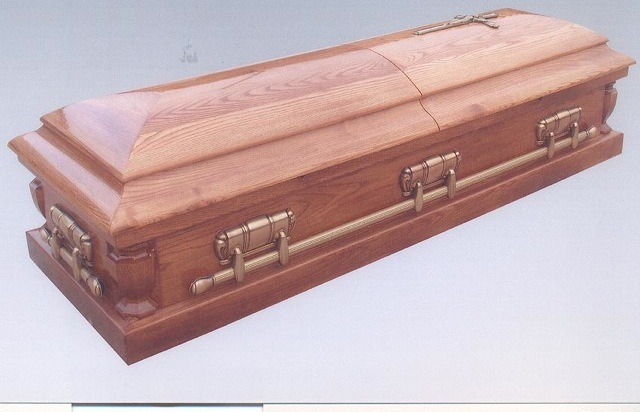 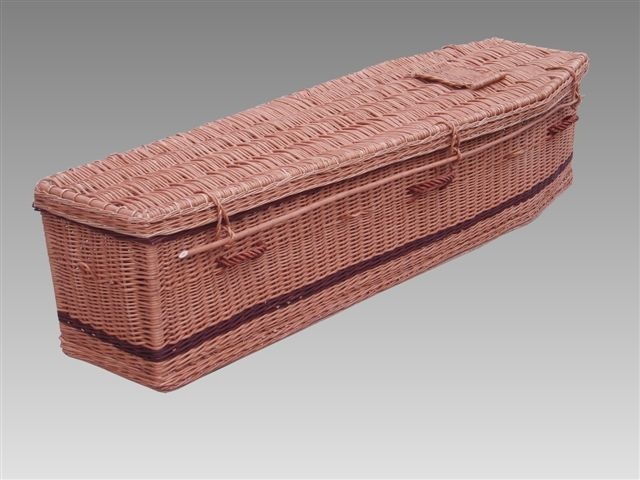 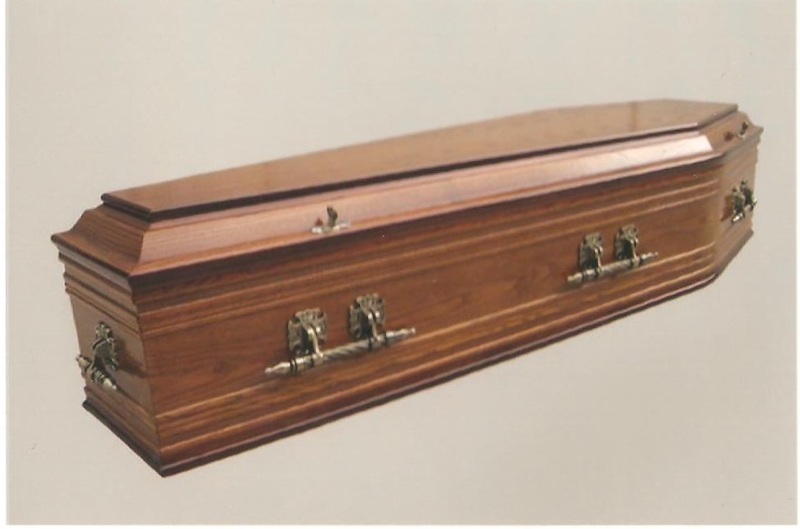 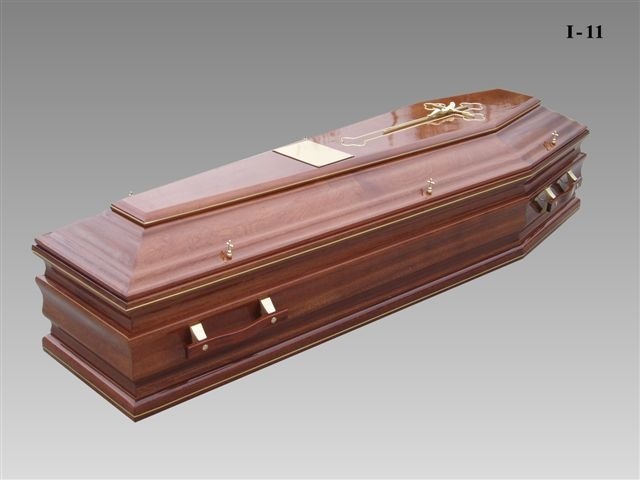 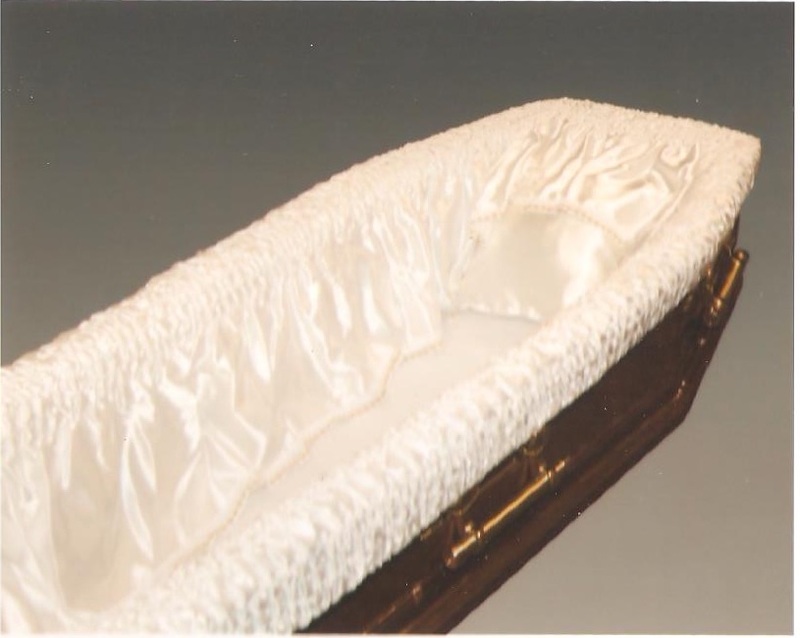 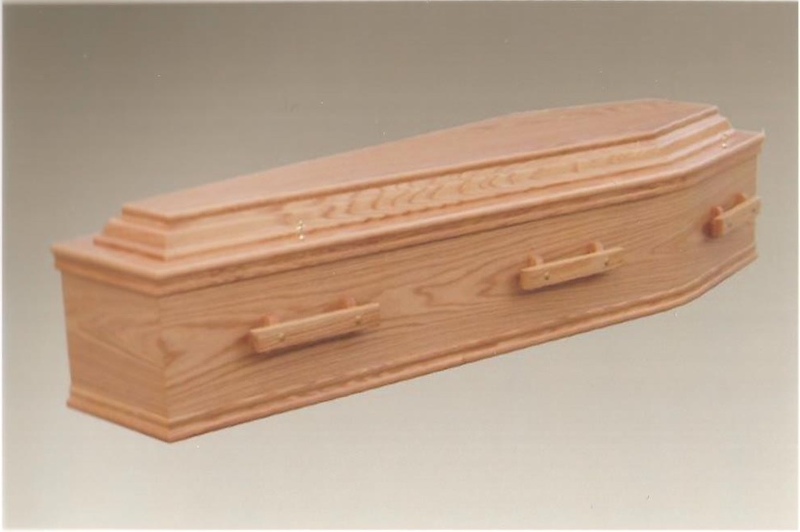 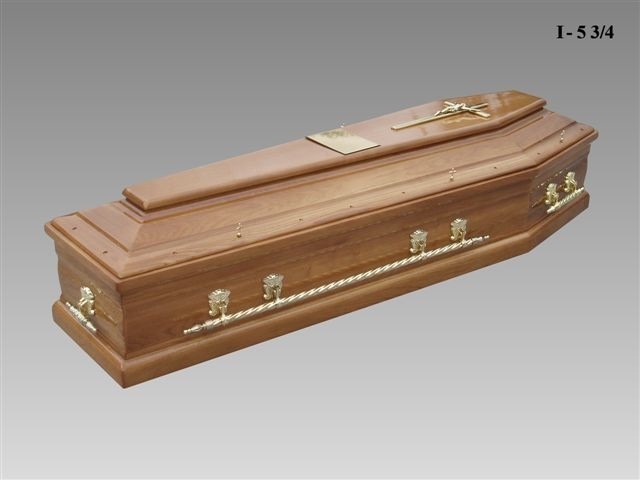 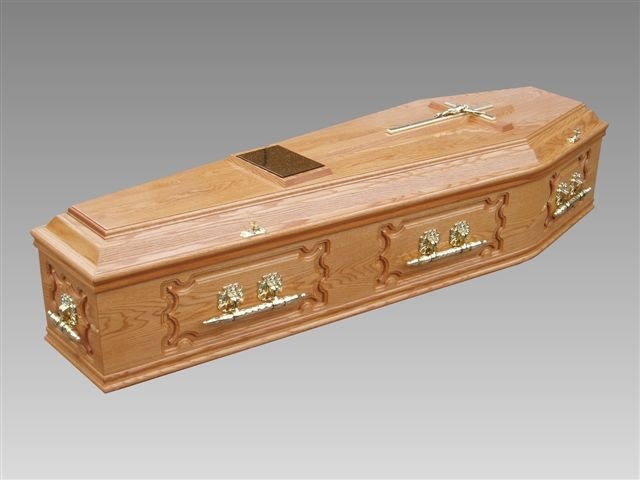 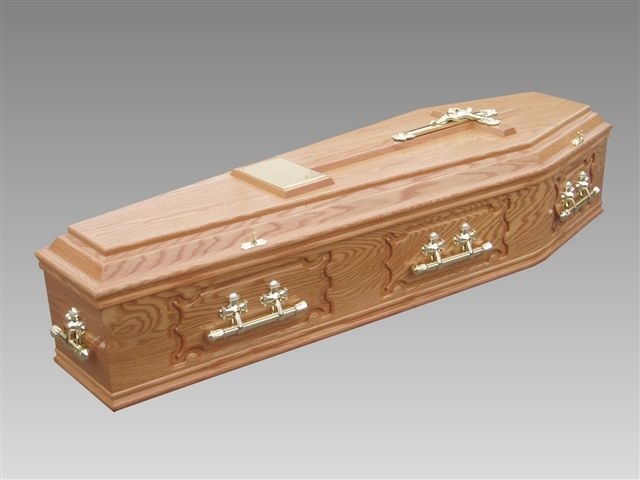 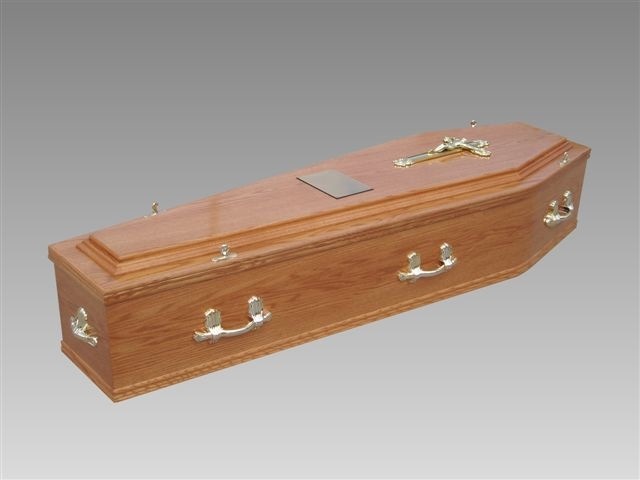 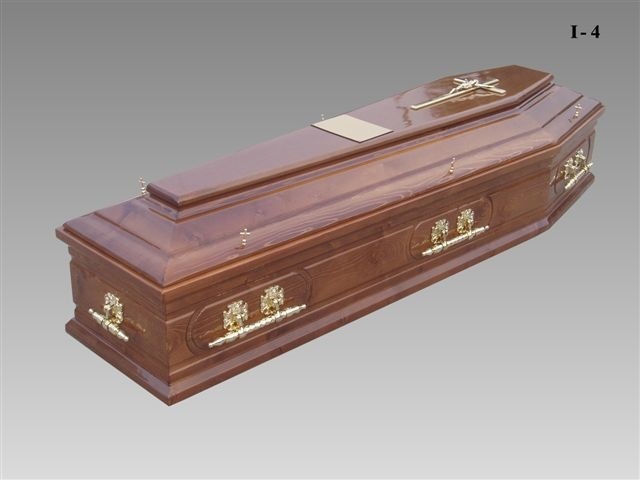 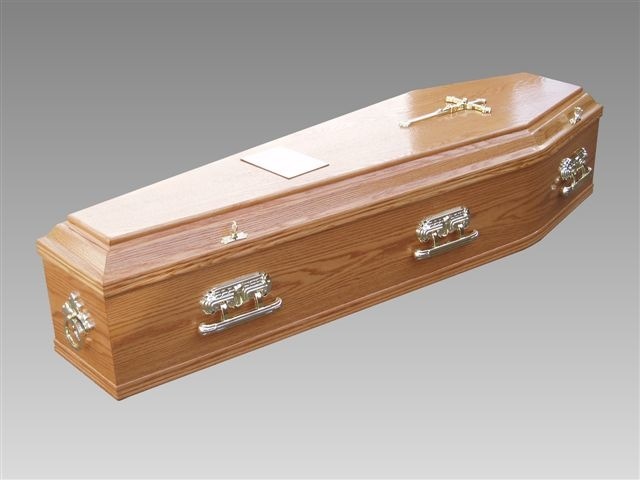 Talk to us about the options available to you or visit us to examine the coffins directly.